How would a President celebrate his birthday… AND MORE! Hello Friends, Happy Washington’s Birthday! General Washington is a big deal in our house! So this is a special day where we are thankful for the life of our great General and President. Click here to read about the real history on Washington’s Birthday/George Washington Day! So, how might have General and President Washington celebrated his birthday? 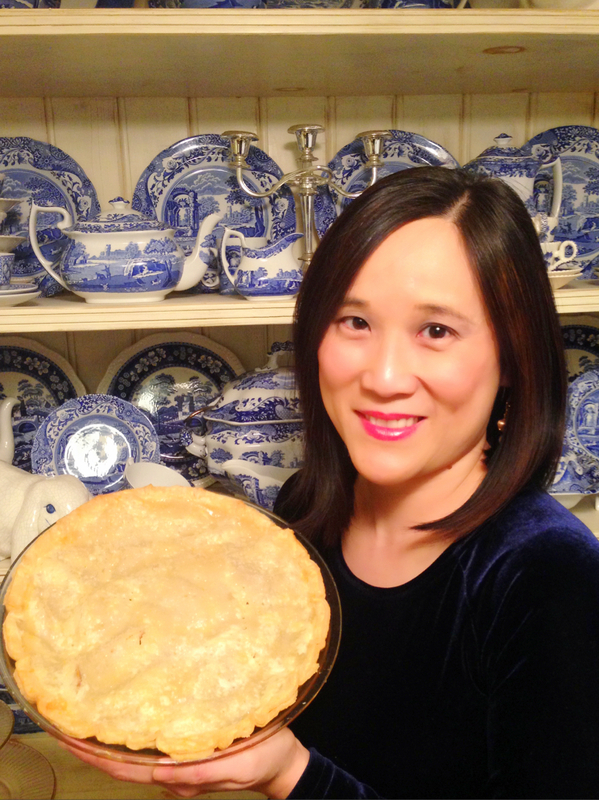 It was said that Mrs. Washington had Japanese Fruit Pie made and served for the General’s birthday at some point. Click here for the recipe. The historic Gadsby Tavern of the town Alexandria actually held annual Birthright Ball in the honor of the General’s birthday, and he actually attended twice! It is This tavern is still in operation today, and we always enjoy dining there. [Miss Baby feels like a “lady” whenever we ate at Gadsby Tavern.] Gadsby Tavern also has on display the “ice house” – a historically accurate reconstruction of 18th century refrigerator. Click here to see how well you know about General Washington. Meanwhile, if only empty thread spools can talk…. hahaha! These are the empty thread spools I have collected since New Year — all from constructing quilts tops. As life would have it, I have been spending the last couple of months making quilt top after quilt top. The following empty spools represent about 11400 yds of threads – yeeeks! For a long while, I never considered myself a piecer… but I think I am beginning to change my mind. I think I enjoy constructing quilt top almost as much as I enjoy free motion quilting! Piecing lets the engineer in me to come out and play, out free motion quilting lets the artist out. Artist has been confined inside of me lately because I have got to get to a few more quilt tops before Artist can come out to play. But sometimes, that’s how the journey is made completed — when the journey is augmented by something out of the ordinary. All that said — I am still eager to get these top done so that I can go back to machine quilting, ha! That’s all for now. I hope you have a lovely week!! Hugs to you all, and don’t forget to enjoy the journey! All Things BLEECKER STREET… and the biggest snowman! Hello Friends, I hope you are well. The sun is out where I am with a high of close of 60F! I am so thankful for that – as I am a winter wimp. 1. Spring on Bleecker Street Sew Along. I just emailed out the preliminary email to ladies who most recently expressed interest in joining in the fun! Please know that you are welcome to join in anytime. And I just added a Sew-Along Tab on the top of my blog page which has the basic information. 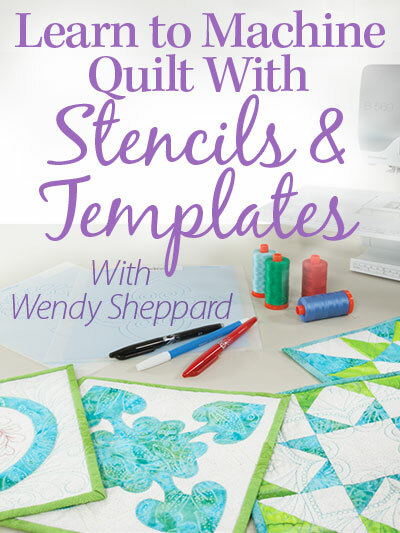 Click here to access the special sew-along page! You may download the pattern instructions and templates here. And start to gather your supplies!!! 2. Other Bleecker Street Projects. 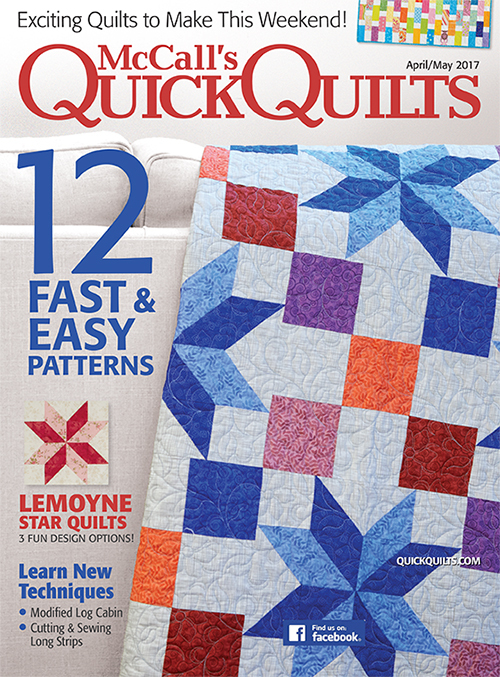 Now, Spring on Bleecker Street isn’t the only quilt I designed using Quilting Treasures’ Bleecker Street fabrics. 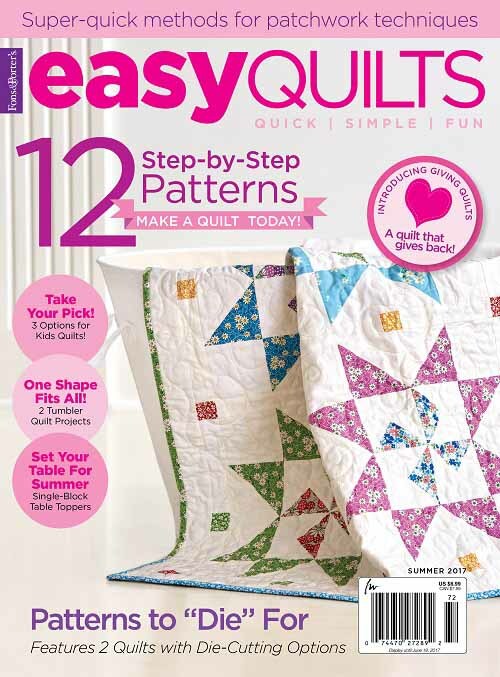 Click here to purchase quilt kit(s). Alcott Quilt. 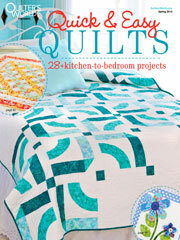 This quilt is actually inspired by a quilt made by mother of Louisa May Alcott. Mother Alcott took on sewing projects to supplement her family’s income. My interpretation of the design is a tribute to all mothers over the ages who did what it took for the sake of their families’ welfare. Thank you for stopping by! I hope you have had a great week so far. We certainly have, as crazy busy as we have been over here. Hugs to you all. I shall catch up with you before the weekend. I accidentally sew something we have to return to school to the back of a quilt. If you look closely, you can see that I was doing feather quilting at the time of the mishap. 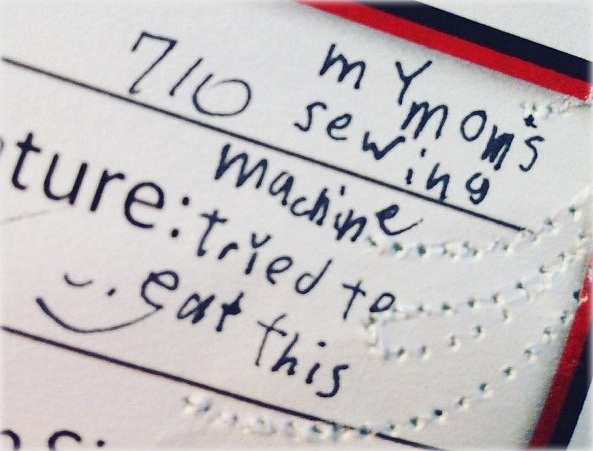 And so, Miss Baby felt the need to annotate, “My Mom’s sewing machine tryed to eat this.” HAHAHA! Alrightie, Friends… that’s it for now. I am actually going to catch a quick nap as I had very little sleep last night trying to get a quilt finished and out the door. I shall catch up with you later! Hugs to you all. Hello Friends, I heard on the news last week a total of 360 million dollars were spent by American last year on pumpkin-related products during the autumn/fall season – ranging from pumpkin cookies, pumpkin pop tarts, pumpkin body wash, pumpkin body butter to pumpkin pet products. So, curious mind wants to know what pumpkin products you have purchased for this autumn season. Be specific because I am really curious. 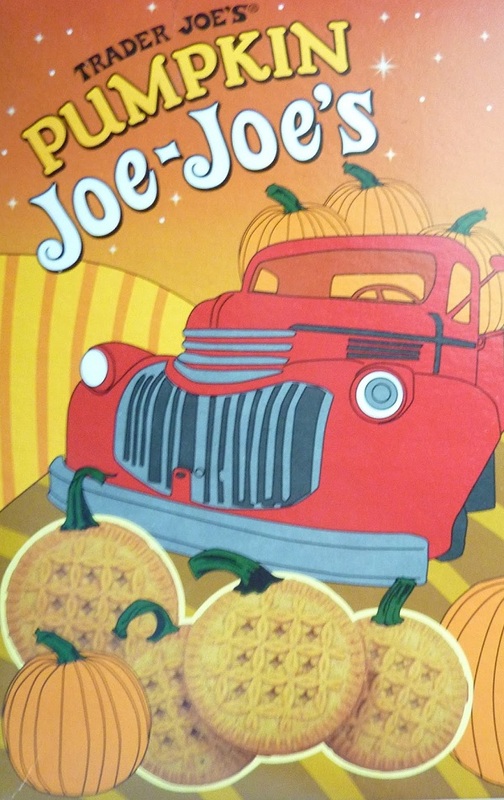 Thanks for stopping by… a very Happy Fall to you all! p.s. 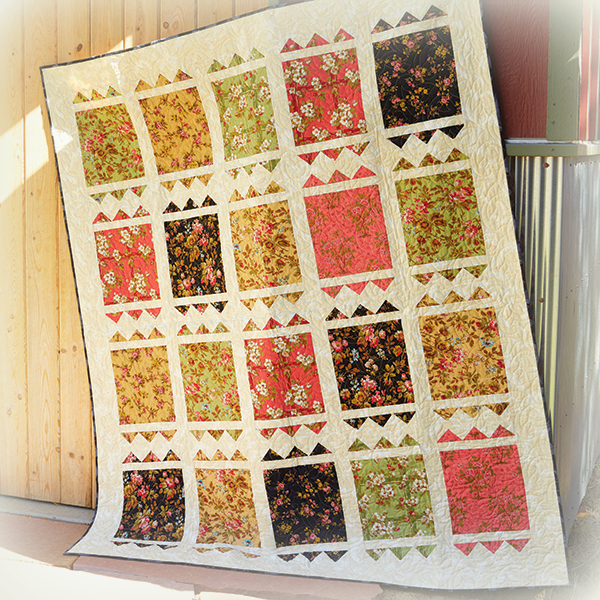 If you must have something quilty, click here for an Autumn virtual trunk show I did years ago. An interesting fact about the Washingtons in July 1776 — General Washington wasn’t in Philadelphia, but another Washington was. It was Mrs. Washington who was in town during that time getting inoculated for small pox. The General was in New York City in the midst of much military tension. “Madeline” came with us too to the festivity, at the insistence of a certain girl! I am touched by a quote of General Washington’s this year regarding the struggle and fight for independence: “The fate of unborn millions will now depend, under God, on the courage and conduct of this army. Our cruel and unrelenting enemy leaves us only the choice of a brave resistance, or the most abject submission. We have, therefore, to resolve to conquer, or to die… Let us, then rely on the goodness of our cause, and the aid of the Supreme Being, in whose hands victory is, to animate and encourage us to great and noble actions.” (Excerpted from the General’s speech to his troops before the Battle of Long Island on August 26, 1776). The bravery, the resolve, the more-than-self attitude, the reliance on God…. and I am one of the unborn millions!! That thought is almost too much to for me to take in. And so, my heart is full of gratitude to God for honoring the effort of the General and many, and to those who fought. Many generations later after that fateful year 1776, I pray that God would still reach down, in His mercy, to continue shedding His grace on America. Have a most blessed day – Dear Friends! Another Thread Journey sighting… and totally unrelated question! Hello Friends, I hope your summer has gone well for you. We are already entering the last week of our first month of summer vacation. I was so happy to see another Thread Journey quilt center completed… this time by Vicki. If you haven’t known about Thread Journey, you may click here to find out. Instructions to make the quilt center are posted here. Please keep sending me pictures of your work, not just Thread Journey. I love seeing what you are working on – because I am nosy! Meanwhile, we are enjoying our summer activities – library, museums, and stitching for us among other things. What are some of your favorite things to do in the summer? 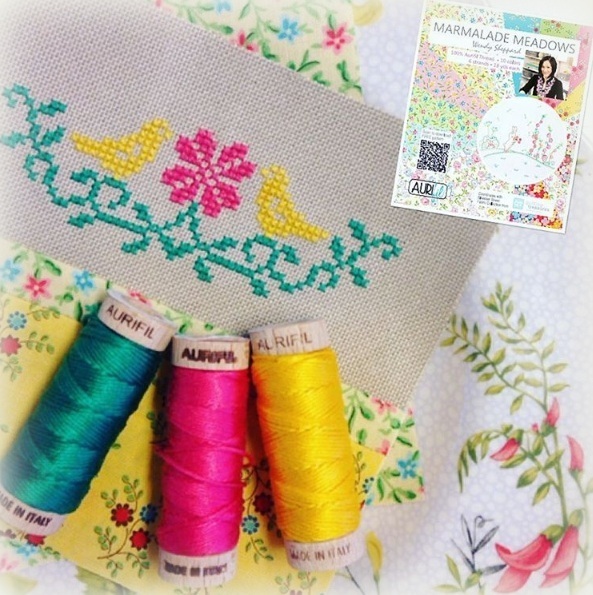 Come back tomorrow – I shall share about Miss Baby’s summer “busy work” stitching!!!! It is soooo adorable. I am tempted to stitch it along with if I weren’t up to my eyeballs in deadlines. Happy Monday, dear Friends! I hope you all had a great Father’s Day weekend. I have to be honest, mine was a bit weird because it’s the first one my own father is no longer on this side of heaven. There was a sense of loss as I went through the day, but yet, I was comforted to know he is in heaven. Heaven has become so much more personal to me because my Dad is there. We did have a blessed time celebrating the day with an amazing father whom Miss Baby absolutely adores! And here we are, another new week! I am so glad to receive a picture of Miriam sent me of the quilt center of her Thread Journey Quilt. Let’s just say Miriam didn’t waste ANY time!!! 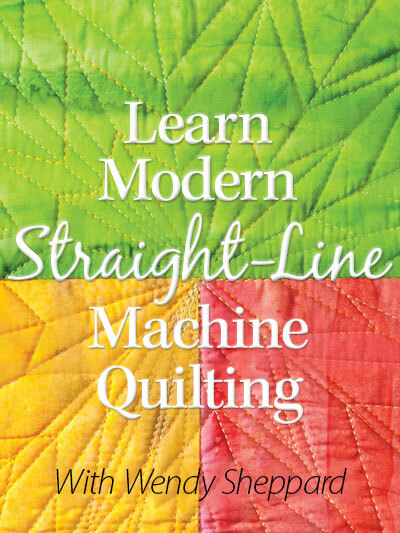 :) If you haven’t heard about my Thready Journey Quilt Along, click here for information. And the instructions to make the quilt center are posted here. Miriam’s — SO very gorgeous, don’t you think?!!!! You can join in the fun. And I do hope you will keep working on the project. I am working on a big giveaway for those who complete the project in a couple of months. I also have a free pattern to share with you — for my floral-loving friends! 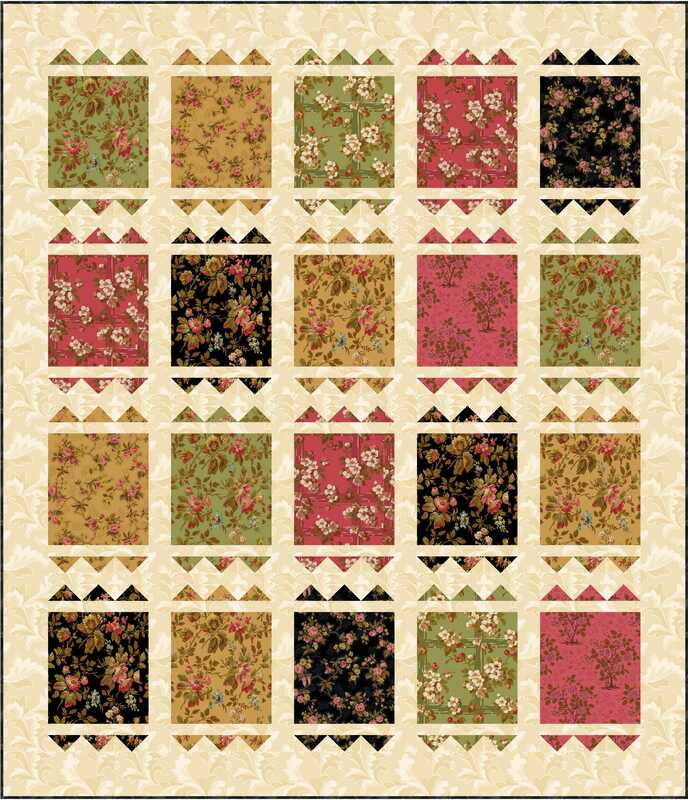 Be sure to check out a new floral line, Charleston, released by Quilting Treasures. The following is a free to use pattern I had design to highlight the Charleston fabrics. Click here to download the free to use pattern. You may also purchase the kits here. That’s all for now, Dear Friends. I have a date with my sewing machine tonight…. more piecing to do on my current quilt. Have a great week! Hello Friends, I hope you have enjoyed your weekend! It’s been crazy busy over at my end with work (and more work! ), and Miss Baby being home for the summer. Nothing too major, except I had to re-work my daily schedule to accommodate the changes. I thought I would quickly mention a giveaway currently going on at my publisher’s (Landauer Publishing) blog. Click here to check out the giveaway. That’s it from me for now – I have to make a few more things happen before Monday comes! 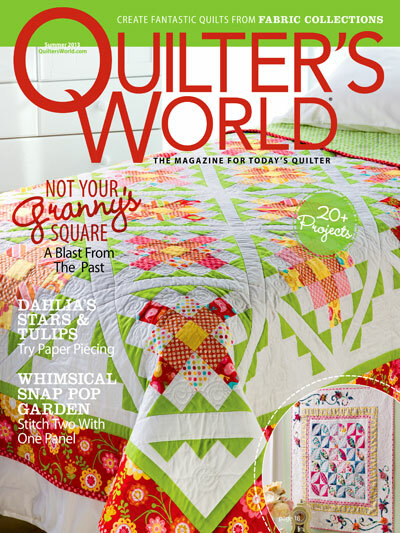 As many quilters know, this week is Spring Market in Salt Lake City, and it affects the goers, and the non-goers alike! 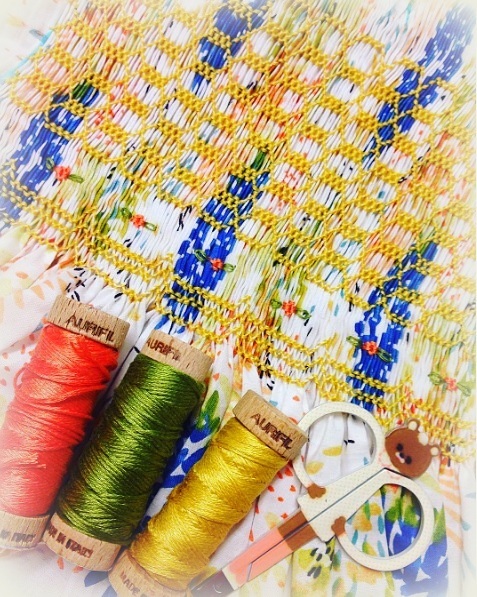 For non-goers like me, besides waiting with great anticipation for pictures posted online, I will be working on the new Aurifil Designer of the Moth 2016 Block!!! Click here to download the instructions for this month’s block. Some of you wrote to ask about the patchwork bears I posted last week. I have no pride, and thus I am going to admit to you I didn’t make those bears! 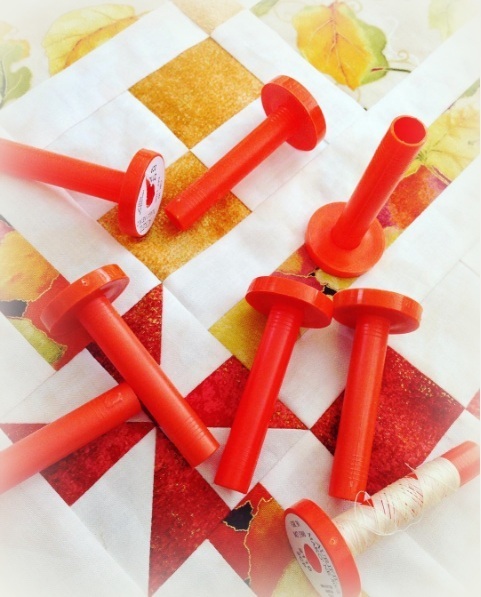 I can quilt, but most of the time, I can’t sew to save my life!! Many years ago, we hosted a Japanese exchange student. Upon the return to her home country, this Japanese girl’s mother made and sent me the large pink patchwork bear. When Miss Baby was born, this sweet lady sent me two more (the large blue and the baby-sized) to complete my bear family. As for the pattern, I think it is similar to the one featured in The Embroidered Patchwork Bear, written by Carolyn Pearce. You can still get the book from Amazon here. I have been busy getting last minute things happen for a few companies for Market this week. But I hope I will finally be able to make the rounds and visit your blogs sometime this week. Have a great week ahead. Hugs to you all! So…. what are you working on this week? You may still download the pattern instructions here. Click here if you would like to see more readers’ projects. Thank you for stopping by. I shall catch up with you tomorrow! Hugs to you. Happy Wednesday, Dear Friends! It’s pillow time for Day 3!!!! TODAY!!! Wednesday, March 16 – Pamela Quilts — Pamela gives a batik-y twist to my Flight of Colors pillows. Pam is also a Craftsy Designer, as well as Etsy Shop owner. Do take a moment to check out her offerings!!! And there’s a giveaway of a copy of my book! Here are the original Flight of Colors pillows made for my Creative New Quilts & Projects from precuts or stash book. 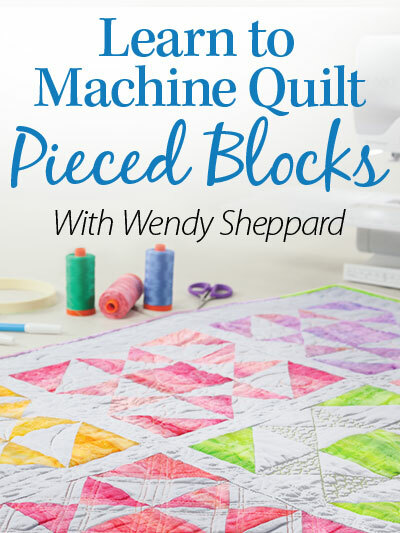 It is a stash-busting quick project if you are one who keeps the leftover triangles after you trim off your blocks when doing the flip-and-sew method. I have amassed hundreds of these triangles myself. And actually, the three pillows you see are made with triangle scraps from my Crossings Quilt! Click here if you missed the blog hop post on my Crossings quilt. So, I am curious to know if you hoard keep these trimmed of triangles, like I do…. I always keep the triangle pairs as they are cut (right sides facing each other). That way, I can just pick them up to sew/chain-piece. So… I did ask her about why the “oxen” specifically. Her reasoning, “In case we have to move, and we would need oxen to pull the covered wagon.” Oh — right!!! Stay tuned for the sequel of the Pioneer series — I will share as soon as I find that sequel paper! It’s amazing to me just how many papers Miss Baby brings home from school. Thank you for stopping by – have a great day! AND don’t forget to check out Pamela’s blog to see her batik pillow!